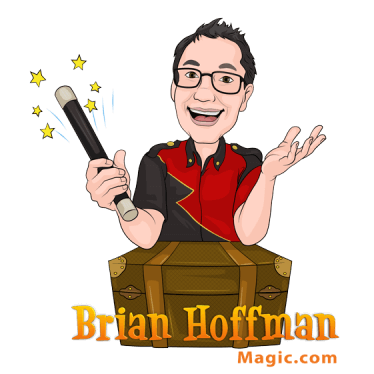 Kids Birthday Party Magician Brian Hoffman | SoCal's FIRST Choice for Children's Entertainment! Serving Los Angeles County and surrounding areas. 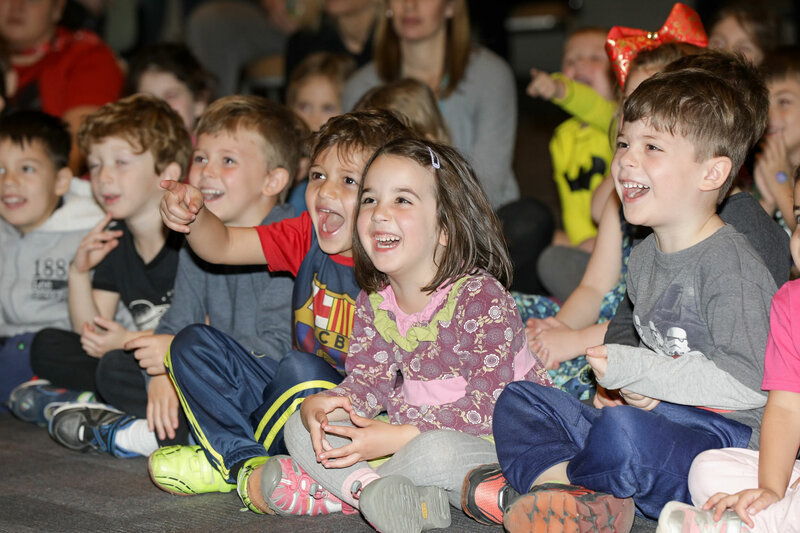 My children’s birthday party programs are age-appropriate, squeaky-clean fun, and extremely interactive. 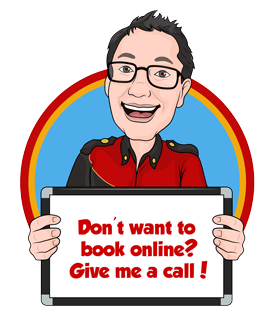 I offer more than magic… it is a stress-free party for you and your family. You relax and enjoy the party while I entertain the children. 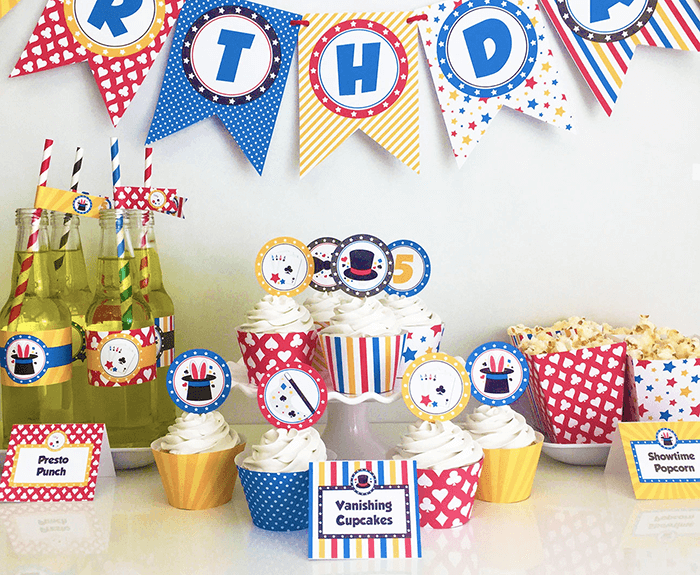 When you book one of my party packages, I provide you with a lot of extras that include a party planning guide, RSVP list, and printable party invites and decorations. I am also fully insured and offer a money back guarantee. Programs can also be customized for other special occasions such as holidays, school parties, or any other event--large or small. Thanks for taking the time to visit my website. 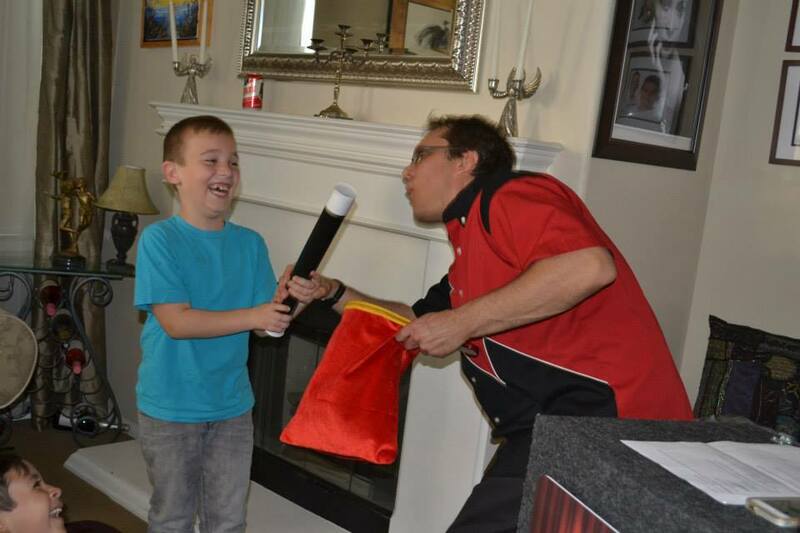 I look forward to helping make your child's birthday party stress-free and phenomenally fun! 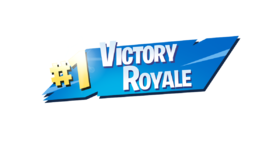 If the kids love Fortnite, they will love to drop into Brian's unique and exclusive, highly interactive Fortnite battle royale where they all compete for the party's Victory Royale! Just one of the many games to choose from. As a bonus, all the kids take home their very own mini bottle of bubbles! This is one show the kids will remember! Here's a video about the 2-hour party! From the magic, music, balloons, and my favorite moment at the end, you did the most spectacular job! I was so worried about having 40 kids at Jacob's birthday party but you ran the show! I'm in education so I see shows like this all the time at schools, at other birthday parties, but every parent said this was the best!!!! Jacob was smiling the entire time! He loved his party!!!! Usually, it's little girls on the dance floor, but you had everyone. The little guys were so engaged in everything you were doing and having so much fun! I cannot thank you enough for the entertainment, giggles and amusement that Jacob and all of his friends had yesterday! You are the best investment for a party!!!! 40 children!!!! Wow!! I cannot believe it! You're the very best!!! Thank you so much!!!! 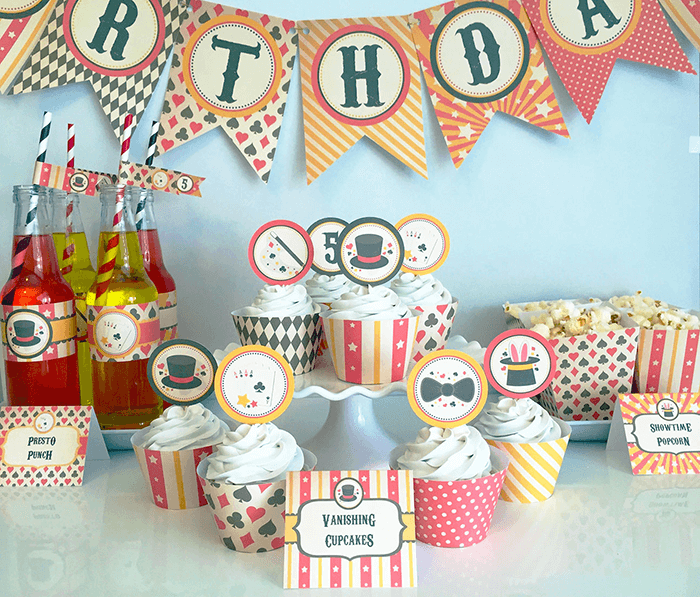 AWESOME Party Extras Included For FREE! When you book your child's birthday party, you get access to the Birthday Party Vault and access to some awesome party extras for FREE! CAN YOU REALLY KEEP THE KIDS ENTERTAINED FOR THE WHOLE TIME? 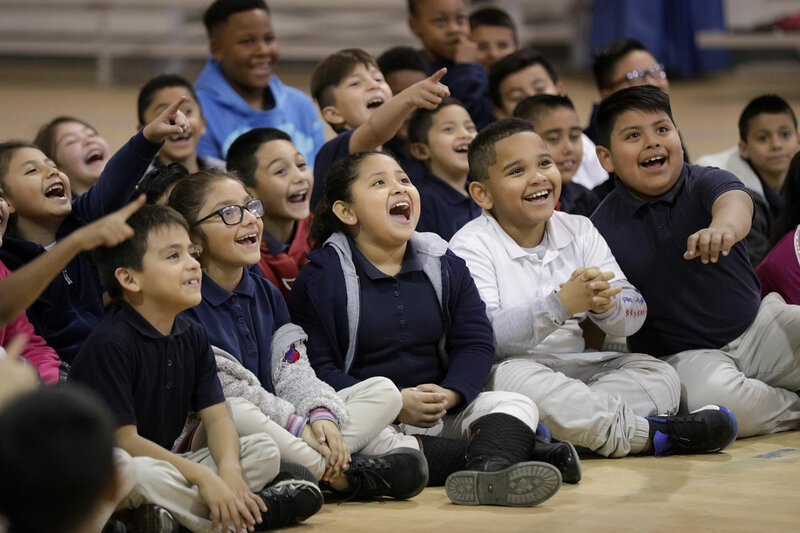 I know exactly how to maintain control of the audience, keep their attention, and make sure they are entertained the entire time. 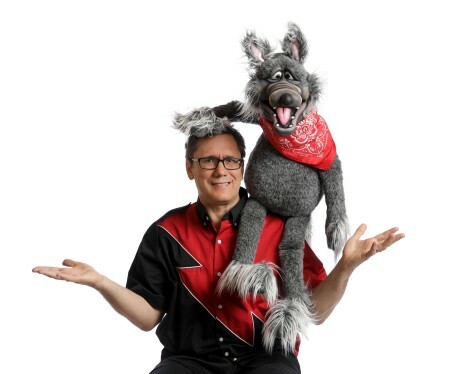 After thousands of shows, I know exactly what works and have the skills and experience to keep any group of kids, no matter what the age group, entertained and amazed. WHAT NEEDS TO BE PROVIDED FOR THE SHOW? I arrive completely self-contained. I bring all the tables and other equipment necessary for the show. HOW LONG WILL IT TAKE TO SET UP AND PACK UP? Generally, I arrive at your party about twenty to thirty minutes prior to the scheduled showtime for set up of the show and equipment. At the conclusion of the show, it takes about ten minutes to pack up. If you have chosen the One Hour Package, each child will receive a magic trick and prize. If you have chosen the Two Hour Magic, Games and Kids Disco, I also provide medals to some of the kids. If you have chosen the Magic Workshop, I provide the secret book of instructions and tricks/props for up to 20 kids. 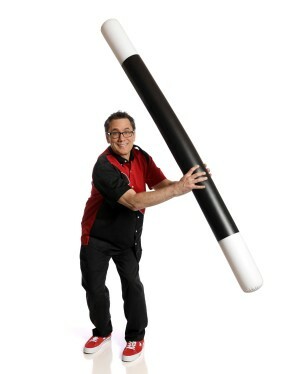 In addition, I also have Magic Wand Kits available for purchase. IS THERE ANYTHING IN THE SHOW THAT MIGHT FRIGHTEN THE CHILDREN? No. I do not utilize knives, guns or fire during the show. WILL OTHER PARTY ACTIVITY AFFECT THE ENTERTAINMENT? Possibly. When the performer has to compete with a lot of background noise (including adults talking in the background, music, moon bounce blowers, etc. ), it makes it more difficult to entertain the children. Other distractions to avoid may include serving food in the middle of the show, party favor horns/noisemakers, toy guns or balloons. Limiting noise or having a performing area away from these distractions will be very helpful. HOW MUCH SPACE IS NEEDED TO SET UP THE SHOW? INDOORS OR OUTDOORS? Indoors is generally the most preferred set-up location, as it allows for a more controlled environment, and subsequently, a better performance and more focused audience. The ideal performance space is 6x6 or larger in front of a fireplace, in the corner of the living room or against a clean, clear wall (just as long as it is not next to an entrance door or located where someone can pass behind the performance area during the show). Also, I might require access to a standard power outlet. Nothing in the show is messy, can spill, or involves fire which could damage your home. 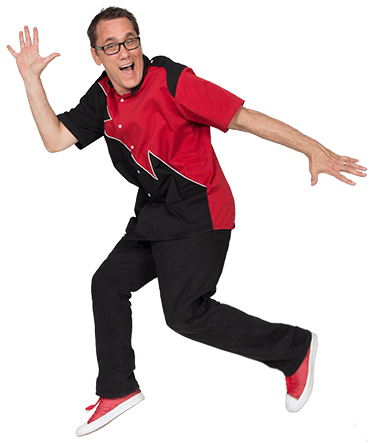 I can perform outdoors, in your backyard, park, or other area, weather permitting. Due to our warm Southern California climate, outdoor performances are generally not possible May-September. DO YOU USE LIVE ANIMALS? I do not use any live animals. There are several reasons why, in the end, I choose not to use one: allergies, safety, and the well-being of the animal being just a few. I don’t want to bring anything into your home that could cause a health concern for any of your guests. I am proud to offer a full money back guarantee. I guarantee that you'll be 100% pleased with the program, or you won't pay a cent. I have never had a dissatisfied customer and will work hard to make sure you are not the first. WILL THE MAGICIAN NEED A RESERVED PARKING SPACE? A parking place in the driveway is ideal. If parking is an issue on your street, saving a parking place directly in front of the house for the magician will be very helpful. If your party is at a crowded park, moving a parked car will allow me easier and faster access for loading and unloading of my magic equipment. MAY I RECORD OR TAKE PHOTOS? Yes, I do allow video recording of my show. Occasionally clients will provide me a copy of their show, which from a production standpoint is invaluable to me. I would very much like a copy of your show, if possible. There are plenty of great photo and video opportunities during the show. Many priceless memories can be captured. Tipping is at your discretion if you feel that you received value above and beyond your expectations. I guarantee the same level of quality and professionalism regardless. WHAT IF MY CHILD GETS SICK OR I HAVE TO CANCEL FOR SOME UNEXPECTED REASON? You may cancel your performance up to two weeks before the performance date with no penalty. If the show is canceled with less than two weeks' notice, you will be responsible for payment of the fee in full, although this may be applied to a future party. Please note that any risk of bad weather for outdoor events is borne entirely by the client and that cancellations due to bad weather are still subject to the full fee. If you are planning an outdoor party, having an indoor location for the show is highly recommended. I am proud to offer a full money back guarantee. I want you and your family to have a fantastic party. I have never had a dissatisfied customer, and will work very hard to make sure you are not the first. 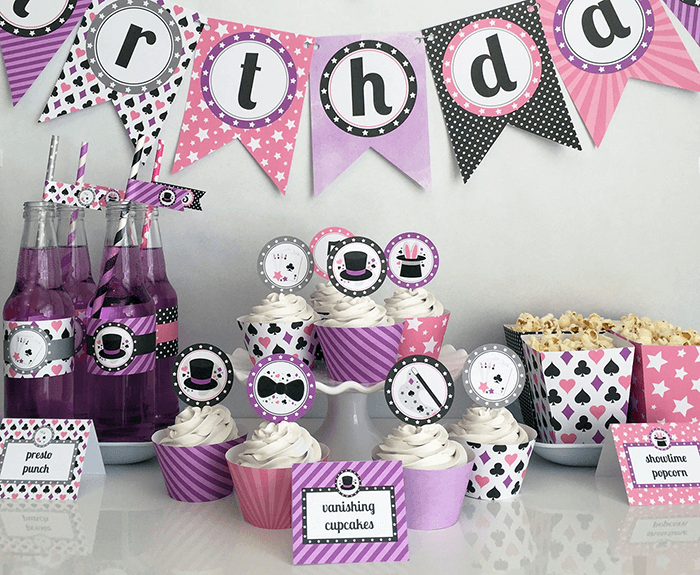 Questions about Birthday Party Pricing? Prices are shown with the description of each package under "Magic Birthday Party Packages" at the top of this page. My children’s birthday party programs are age appropriate, squeaky-clean fun, and extremely interactive. Now Including Exclusive Fortnite Games!